"We at FishFlix.com have been selling on Ebay for over ten years. 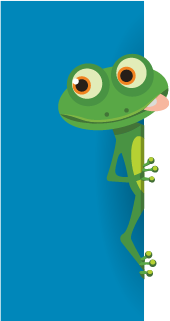 We just started using inkfrog about a year and a half ago. inkFrog has helped FishFlix.com immensely. It took us to the next level of efficiency in allowing our eBay orders to all process through our system seamlessly along with our Shopify orders. We love how all of our eBay customers get funneled into the FishFlix.com customer experience. We've been in the Christian movie space for over ten years and eBay has always seemed like a decent opportunity and a ton of hassle. inkFrog has made selling Christian and Family Friendly Movies on multiple platforms a breeze. 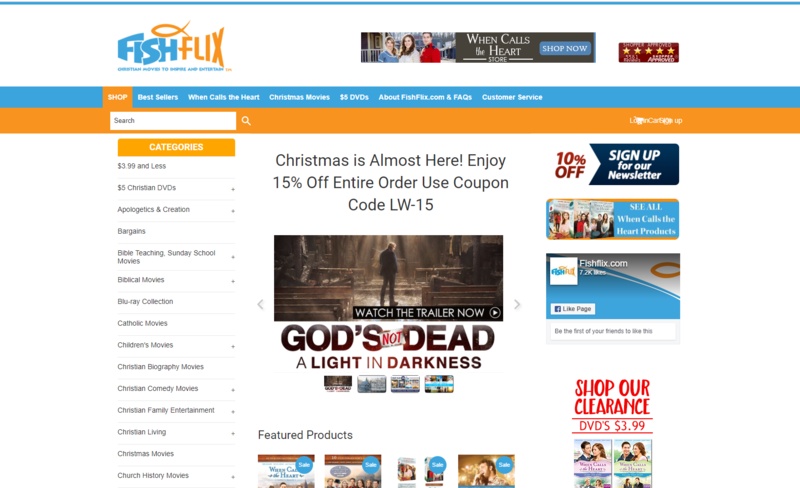 FishFlix.com has been in the Christian DVD space for over ten years, but has always struggled to figure out how to get their products on their website and eBay to move together seamlessly. eBay always messed up our inventory. Since inkFrog, it's been working great!"